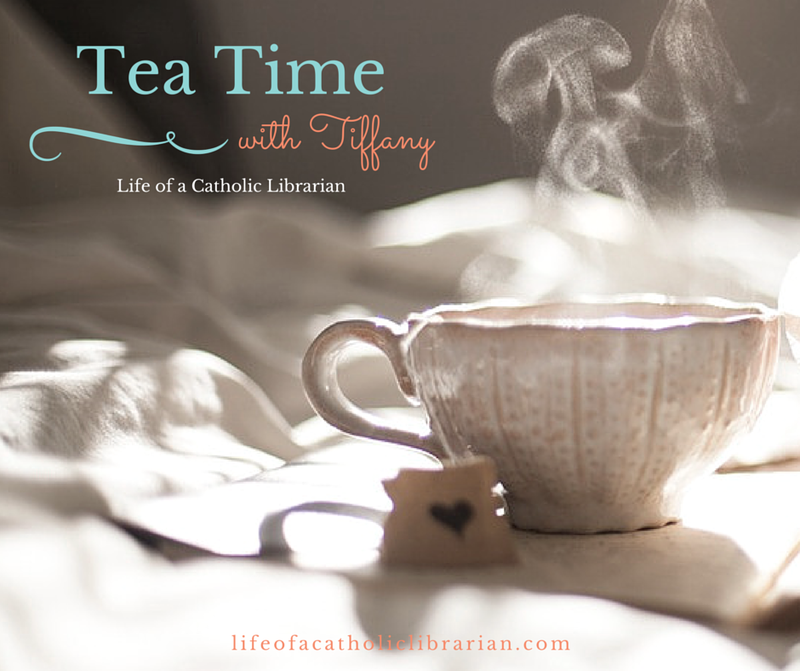 Life of a Catholic Librarian: Tea Time with Tiffany Episode 4 - Yes, you can still take dance lessons when you are an adult! Tea Time with Tiffany Episode 4 - Yes, you can still take dance lessons when you are an adult! It's summertime, right?! Summer is dancing festival season, thus today I wanted to talk about how I got started in Middle Eastern dance at the ripe old age of 32, and how dancing as an adult has been even more inspiring to me than my childhood years of dancing. OK, so I got to the "beginnings" part, but I didn't have time to talk about where I am now with dance, in my troupe, etc., and I can talk about performing as well. I will plan part 2 of this dance sub-video series, coming soon! Your municipality's community education program! Grab their catalog and see what's in there. You may see a class that you'd like to take. If dance is your thing, check for local dance studios. You don't have to perform if you don't want to! Don't let that be the reason that you shy away. 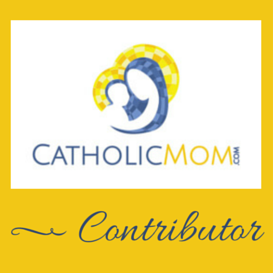 St. Therese - don't lose your childlike joy for the things that inspire you. What is your creative outlet? I would LOVE to hear about it, drop me a line! I also wanted to second your point that having interests that inspire and engage a person's imagination is important to attitude and good mental health. I was married later in life after, er, struggles in the fella-fetching department, and sooner or later everyone goes through some type of darker time in their lives. What little advice I can provide others usually includes finding something to do that has as little association as possible with work/dating/whatever is nagging at you. It gives your brain a much needed break. I remember as a kid I always wanted to do tap dancing but never did. I ended up playing sports instead. Honestly I think sports was cheaper than dance for my family. I wish more places had adult classes for things. I love doing crafty things like painting, clay, and stuff like that. I know you knit I think I'd be good at that but have never learned how to do it and maybe I'll try one of these days to learn to knit or crochet. Dance lessons can definitely be expensive, depending upon the form and where you go. I completely agree about the crafty classes. See if there are local yarn shops near you. They usually offer seasonal knitting or crocheting classes and those are a fantastic way to meet people. Often, they'll revolve around a particular project (so, you're learning to make socks, or a specific sweater or shawl) and you'll complete the project over the course of the class. Very fun and productive.